From the coast to the desert, celebrate the season with these spring road trips past lush forests, stunning ocean vistas, and an explosion of wildflowers. 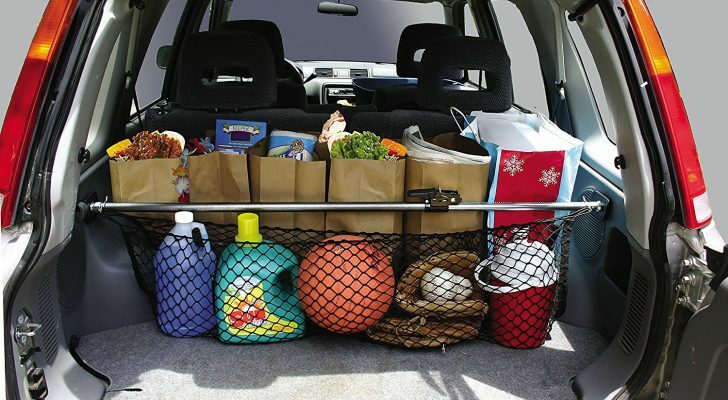 Spring is the perfect season for a road trip. After all, who doesn’t want to embrace the great outdoors as vibrant colored flowers begin to bloom and temperatures start to rise? 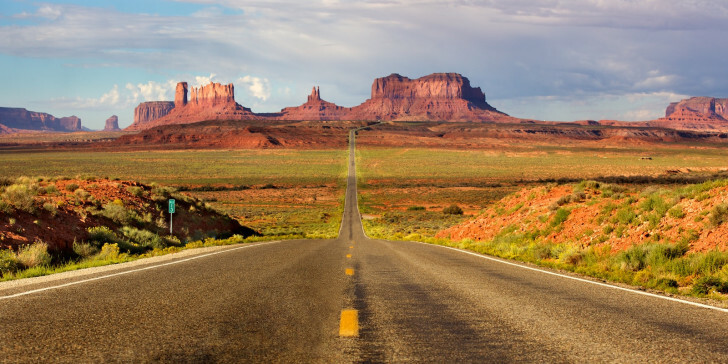 From the coast to the desert, here are eight spring road trips that will have you road-tripping through America’s finest landscapes. Escape the hustle and bustle of the D.C. metropolitan area with a drive on this green parkway that stretches from Mt. Vernon in the south to the Great Falls Park at the northern end. 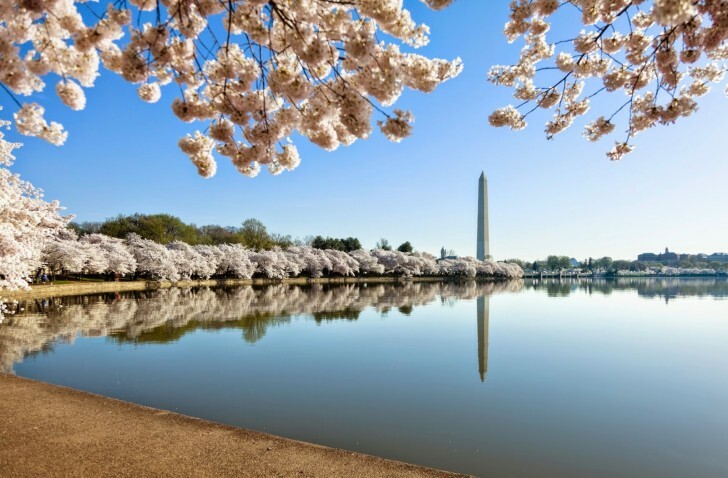 This scenic drive winds along the Potomac River, offering fantastic views of the national monuments, as well as historic locations, diverse parks, and picturesque overlooks to explore. In spring the parkway is flooded with a floral show featuring over 500 wildflower species. If you time it just right you might even be treated to a show of fragrant cherry blossoms. The Santa Catalinas range, crowned by 9,157-foot Mt. Lemmon, rise in ragged ridges at the northern edge of Tucson. 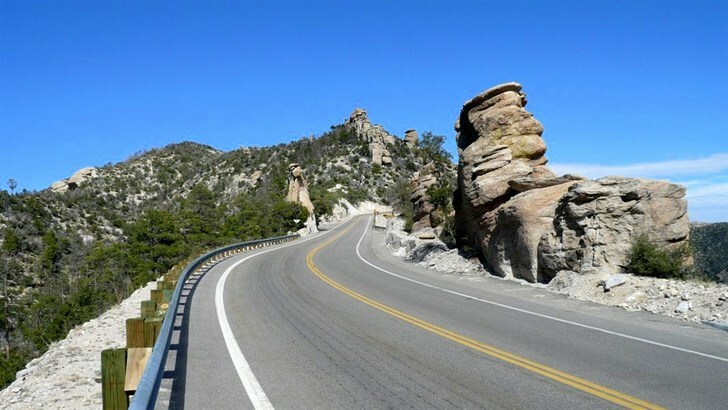 Explore this rugged world with a drive up the Catalina Highway, also known as the Sky Island Scenic Byway. 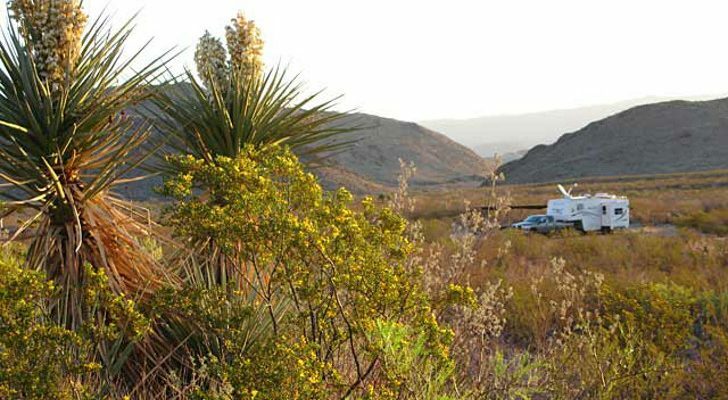 The 30-mile paved road winds up through dry desert terrain, past rocky outcroppings, pull-outs offering stunning vistas, and mid-level forests teaming with leafy oak trees. Don’t forget your jacket, as temperatures can drop as much as 30-degrees from the bottom to the top of the road. The Columbia River Gorge area has long been a popular attraction in Oregon and Washington. 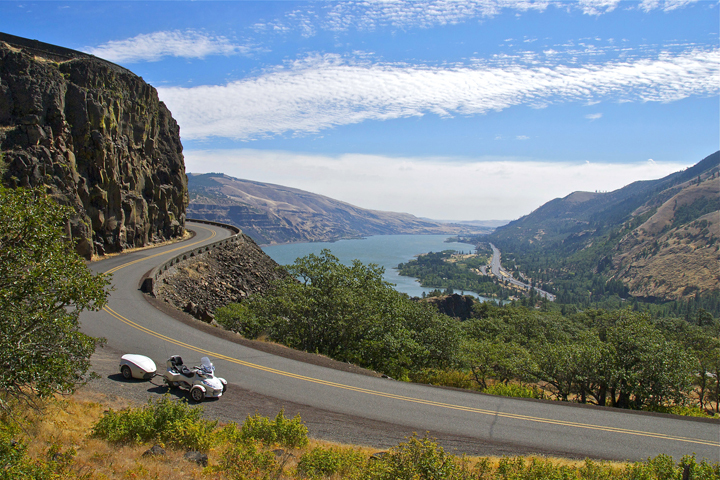 In 1913 the 75-mile Columbia River Scenic Byway was created and since then has become the very best way to explore the area. From Portland to The Dalles, the route follows the path of the river past small towns and orchards. The byway is dotted with waterfalls, like the impressive 620-feet-high Multnomah Falls, scenic vistas including Crown Point, one of the most photographed spots along the Columbia River, and historic landmarks such as Rooster Rock, Cascade Locks, or Rock Fort in The Dalles. Experience the beautiful and diverse landscapes of the Colorado Plateau on the Trail of the Ancients, a scenic route that travels through Southeastern Utah, Southwestern Colorado, and Northeastern Arizona. 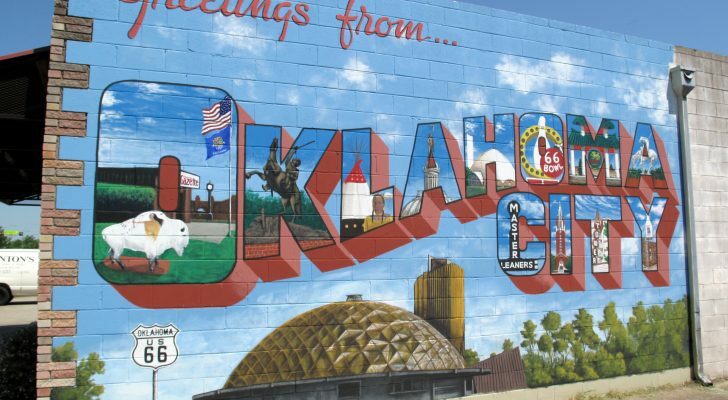 It connects some of the nation’s richest archaeological, cultural, and historic sites in a remote region teeming with towering sandstone formations, deep canyons, and iconic red buttes. The adventure can begin at any point on the trail, but many choose to start at the famed Four Corners Monument and then travel in a counter clockwise circle. 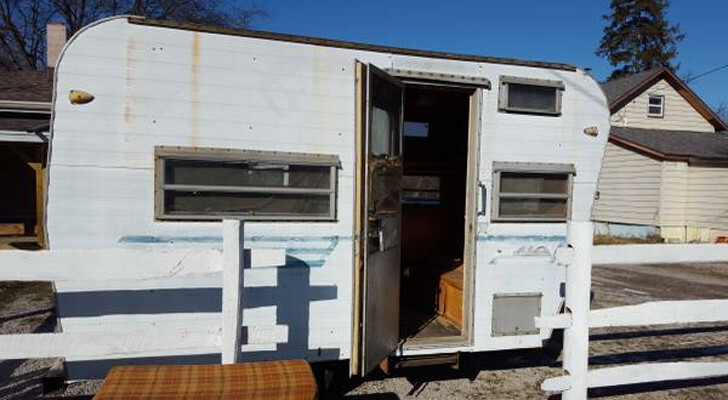 Along the way you’ll see the the cliff dwellings of Mesa Verde National Park and the archaeological sites of the Hovenweep National Monument. You’ll white-knuckle it down the hair-pin turns of the Moki Dugway and marvel at the sandstone monoliths and pinnacles of the Valley of the Gods. Cross the San Juan River in the tiny one-horse town of Mexican Hat, gaze in wonder at the postcard-ready views of the Monument Valley, and finally end up at the Canyon De Chelly National Monument in Northern Arizona. Often called the crown jewel of the Blue Ridge Parkway, the 105-mile Skyline Drive runs north to south along the crest of the beautiful Blue Ridge Parkway. 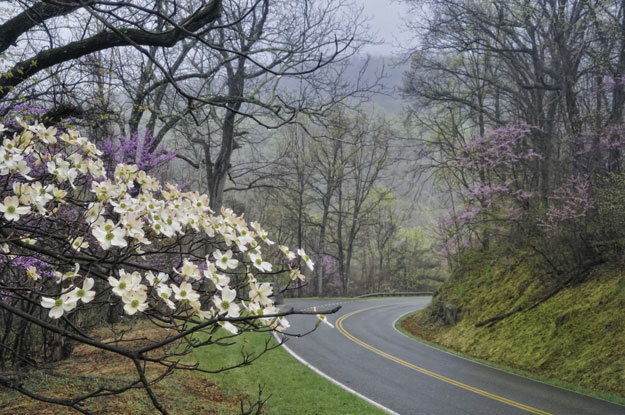 This route stretches through Shenandoah National Park where warm spring weather brings purple and yellow violets, masses of pink azaleas and white dogwood flowers. Skyline Drive features a whopping 75 overlooks including Spitler Knoll, Range View, and Hogback, all of which offer unobstructed views across the Blue Ridge Mountains. The Texas Hill Country, located west of Austin and north of San Antonio, features a landscape dotted with lush rolling green hills, spring-fed rivers, and charming small towns. 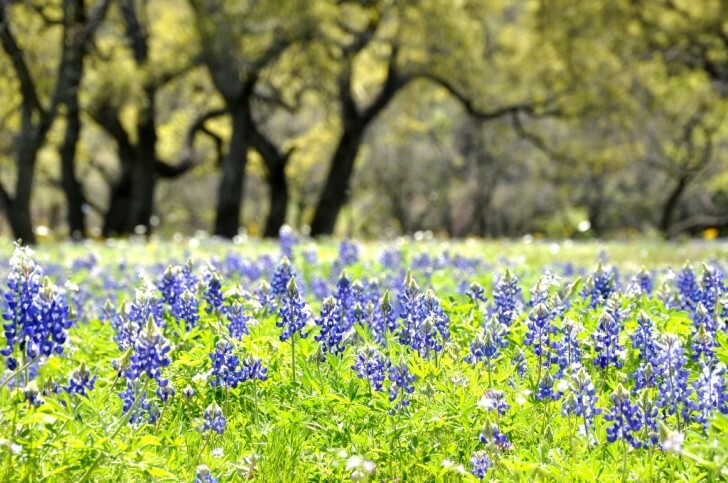 Thanks to Lady Bird Johnson, who led a campaign to beautify American cities, vast swaths of bluebonnets were planted across Texas Hill Country and now their bright blue blooms signify the advent of the spring season. While there are countless nature trails, first-timers should start in Austin and take U.S. 290 west to Johnson City’s lovely Wildflower Loop. Then hightail it along U.S. 281 N to the town of Burnet, which is widely known as the official bluebonnet capital of Texas. The Great Smoky Mountains National Park is split in two by a single major two-lane roadway that crosses through the heart of the park and over its highest mountain gap. This scenic drive is known as the Newfound Gap Road, or US Highway 441. 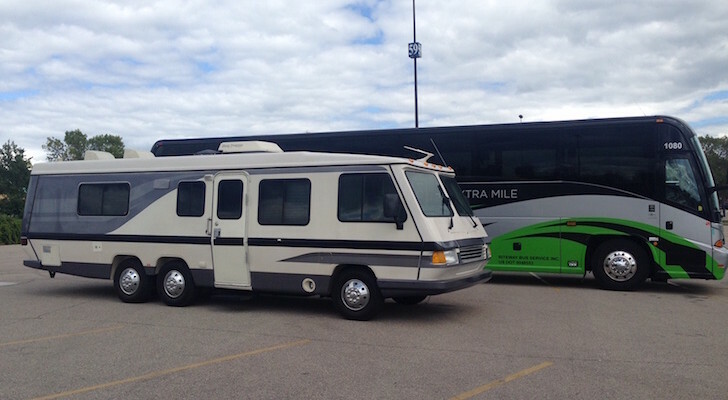 The roadway follows rivers, climbs steep slopes, and offers incredible views. 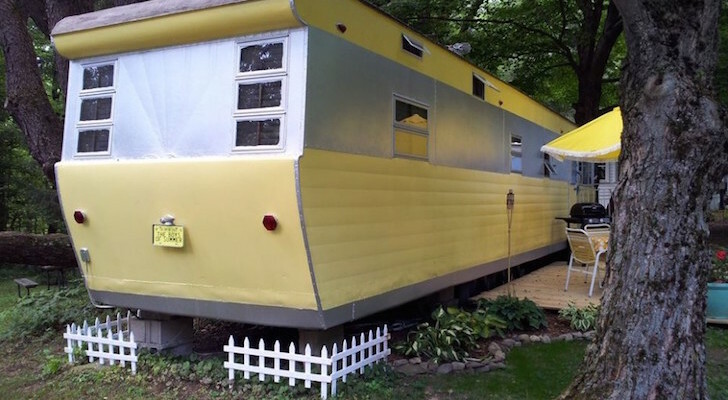 In the spring months this route is awash with color as the wildflowers come alive and the trees begin to sport their bright green new leaves. 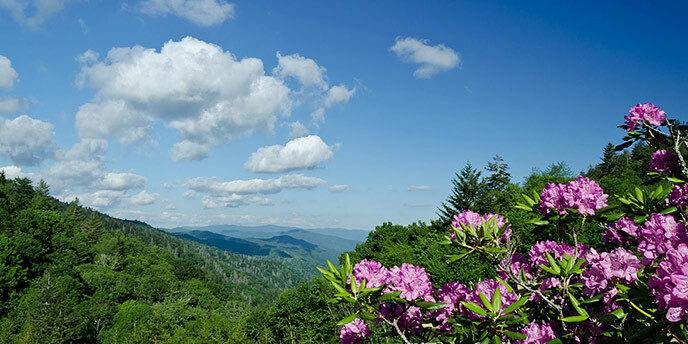 A must see are the rare Purple Catawba rhododendrons, found only at high elevations, that reach their peak of bloom along this well-known drive by early June. 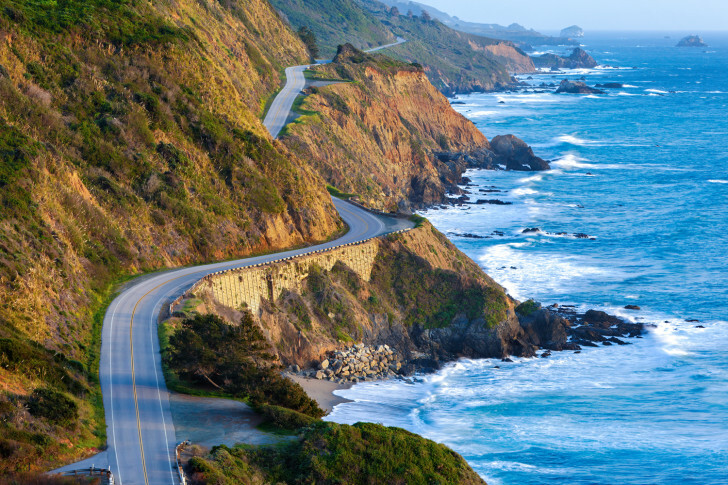 Billed as perhaps America’s most iconic coast-hugging drive, the Pacific Coast Highway runs for nearly 550 miles along the California coast. The most dramatic scenery is found along the 240-mile stretch from from Monterey to Santa Barbara. Driving the route from north to south is ideal, as it puts you on the ocean side of the road the entire way, allowing unobstructed views of the blue-green Pacific Ocean below. 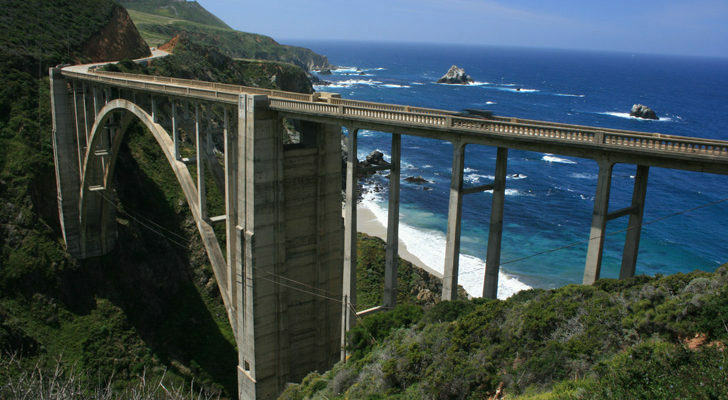 From the historic town of Monterey where the seaside trail at Lovers Point Park is carpeted in magnificent magenta ice plants during the spring months, to the small town of Big Sur where the famed Hearst Castle looms high above the coast, the PCH is arguably one of the most beautiful drives in America.